DESTINY AVP is a video production company based in Melton Mowbray. 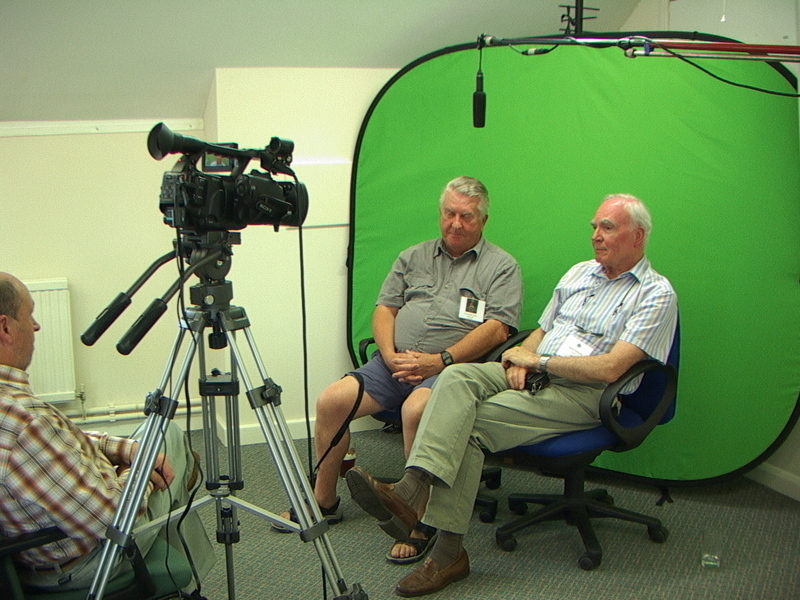 We specialise in the production of corporate and documentary films. Short web video production for businesses - corporate promotional videos. Professional broadcast quality programmes - from inception to completion.